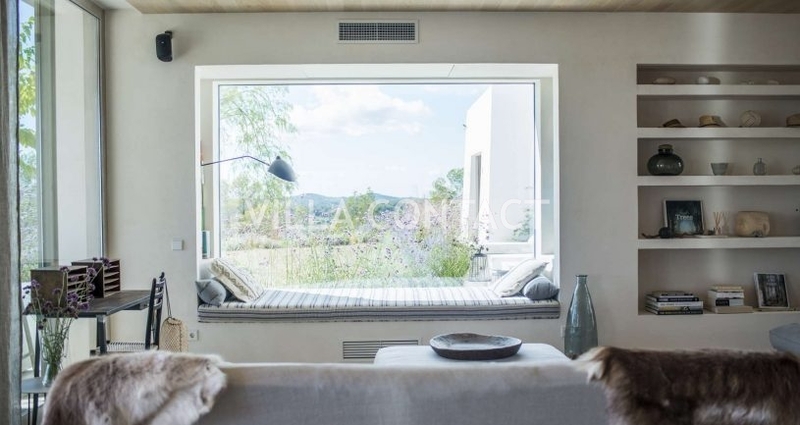 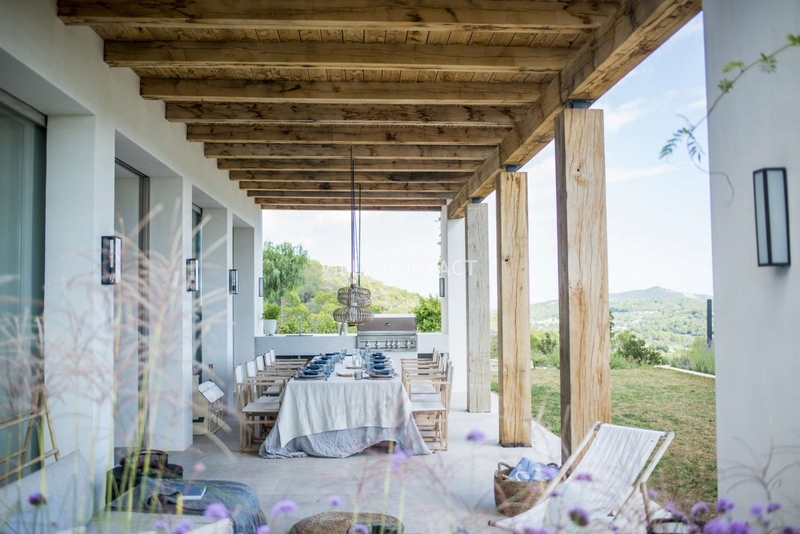 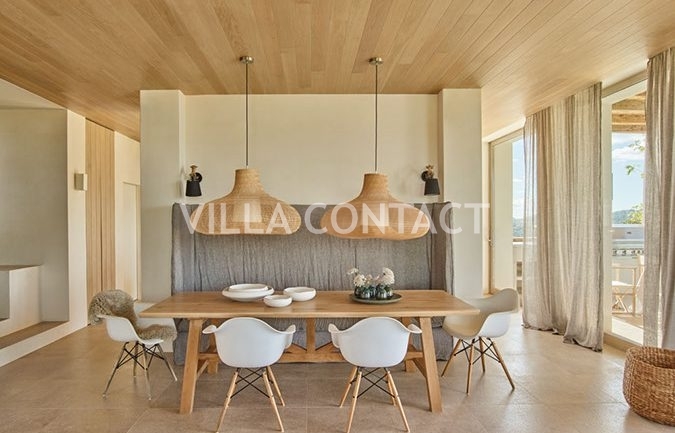 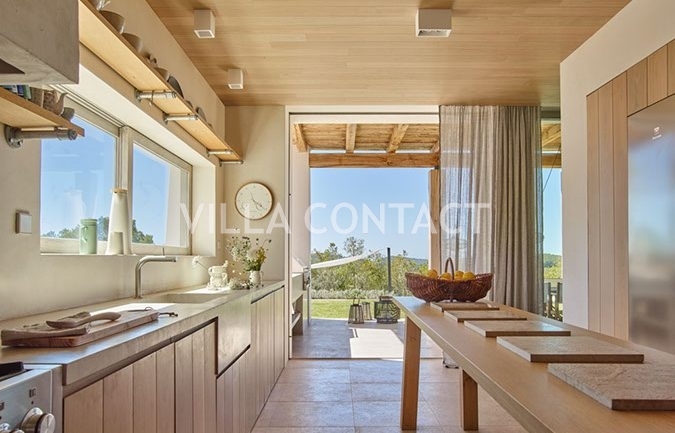 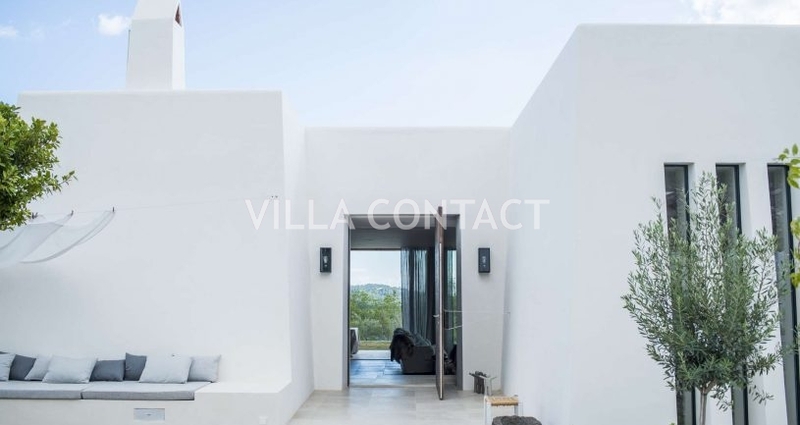 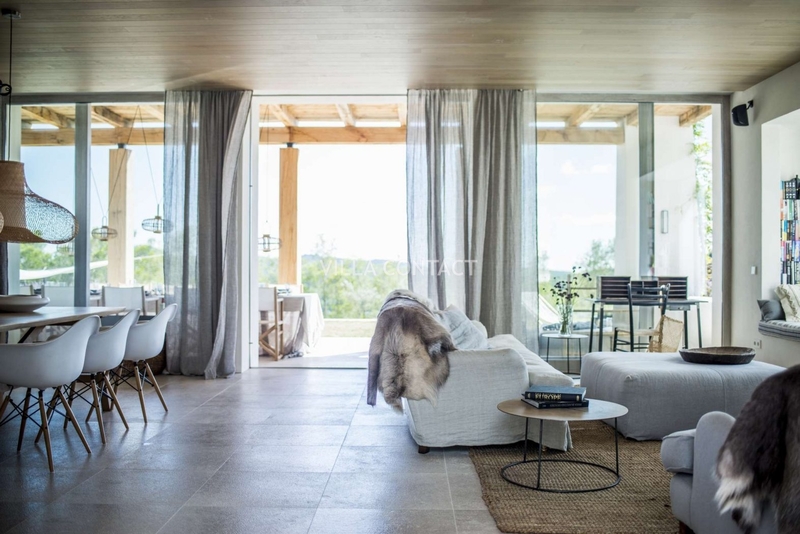 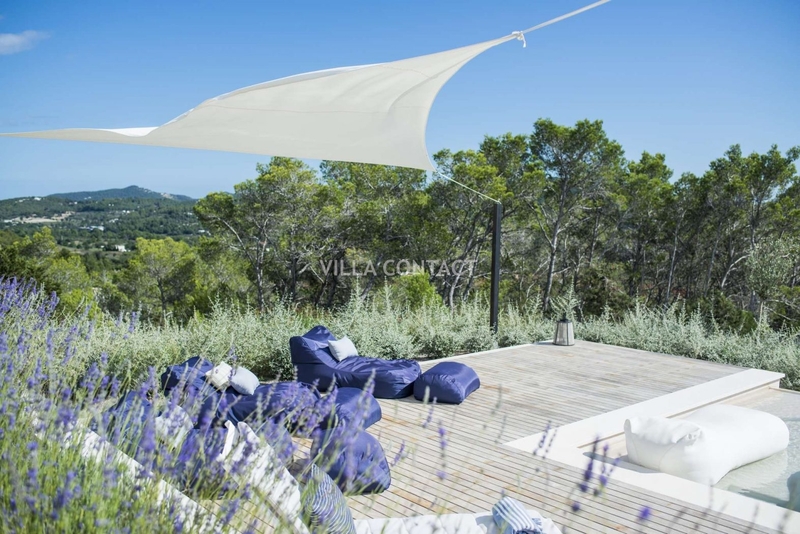 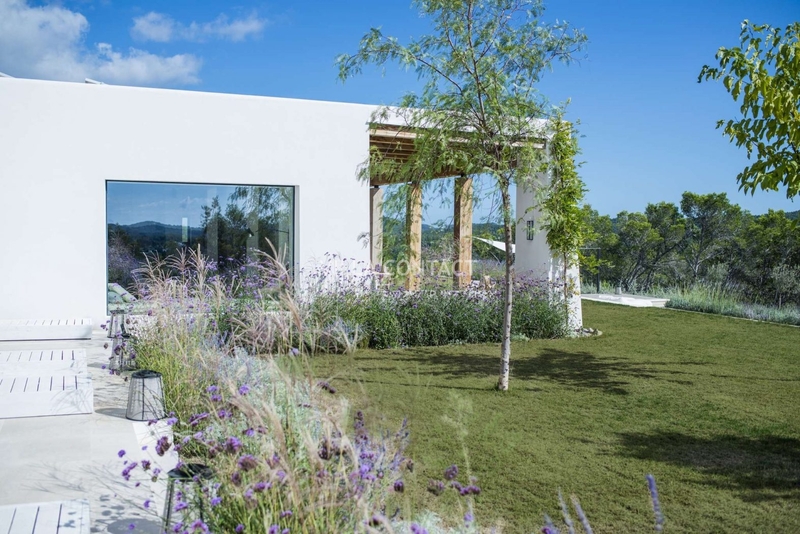 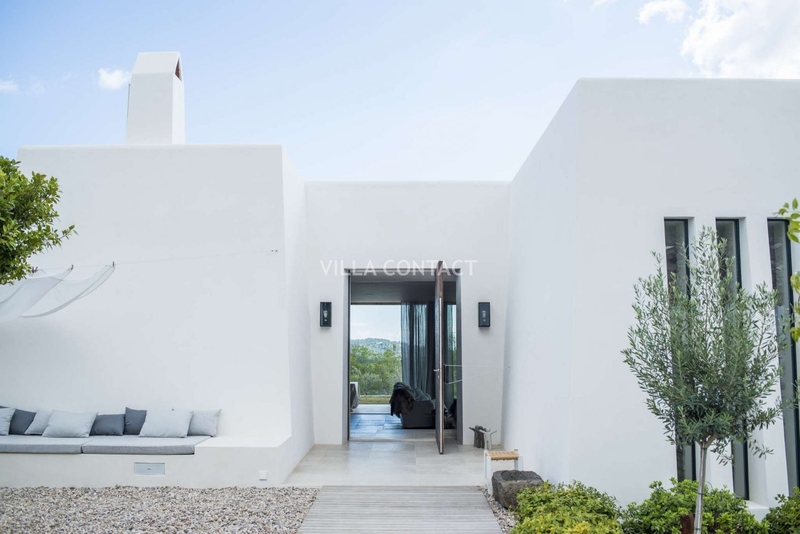 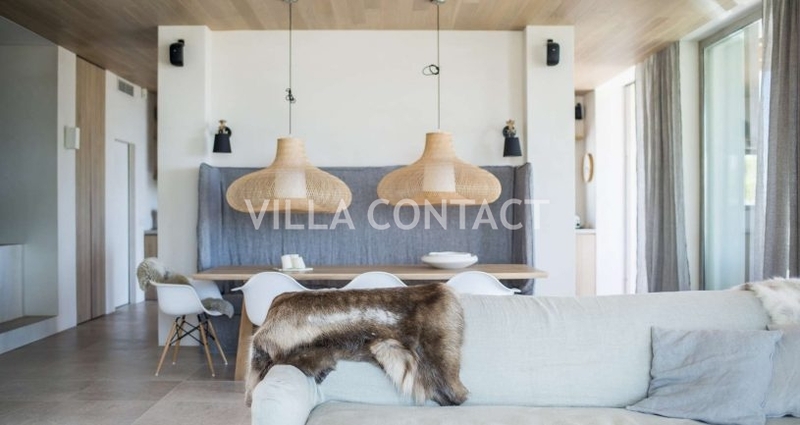 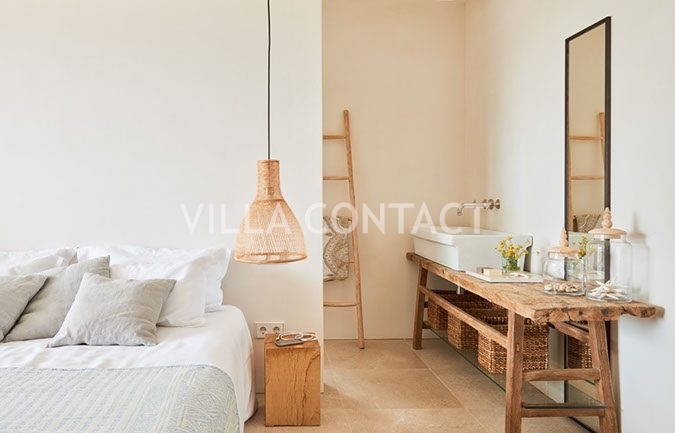 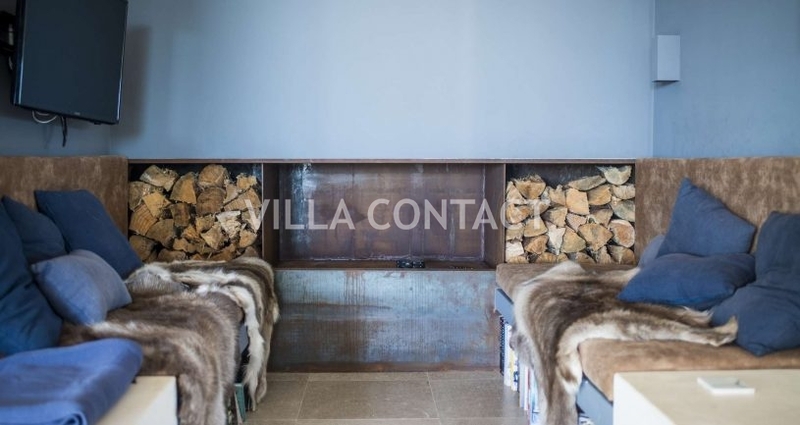 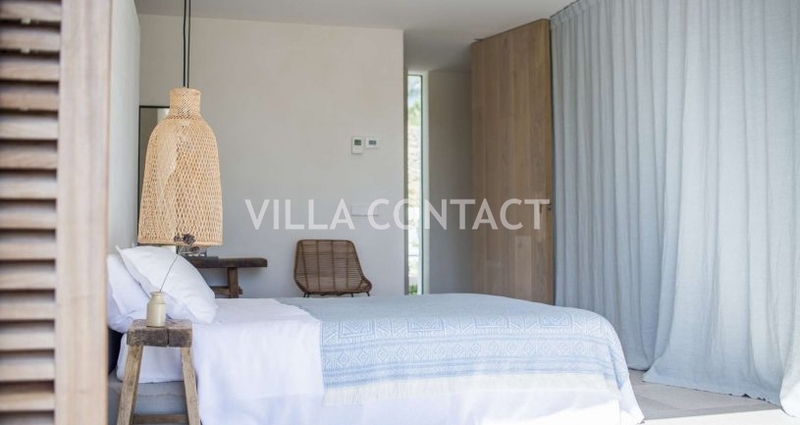 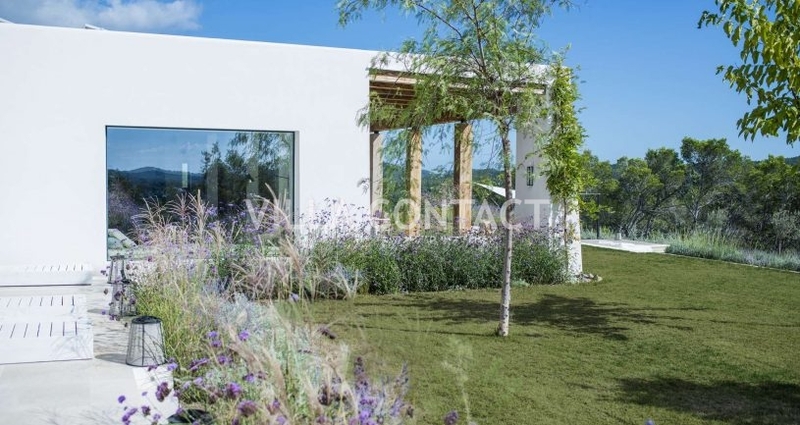 Villa Magnolia is a breathtaking contemporary 4 bedroom villa set on the top of a hill just outside the village of Santa Gertrudis. 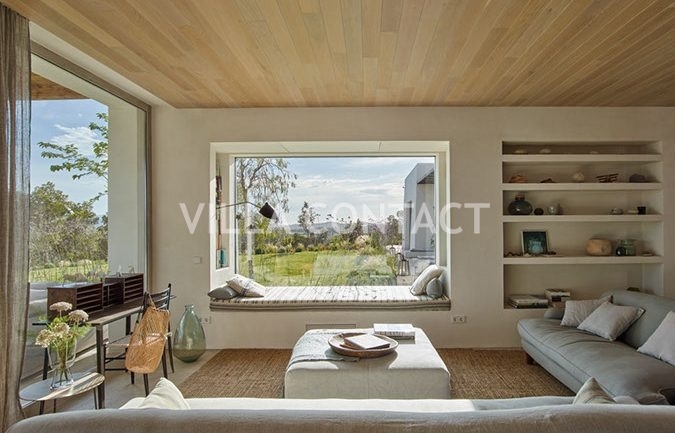 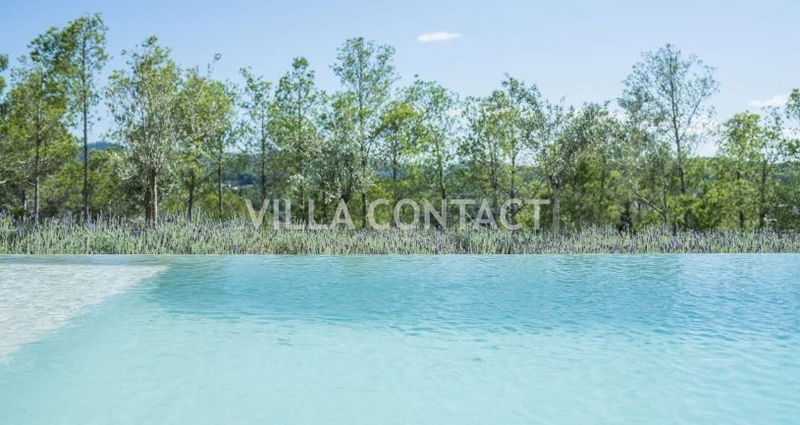 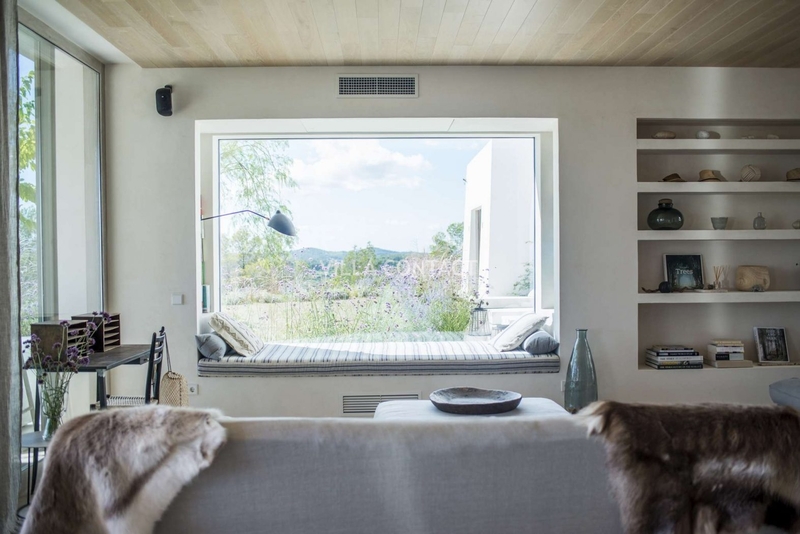 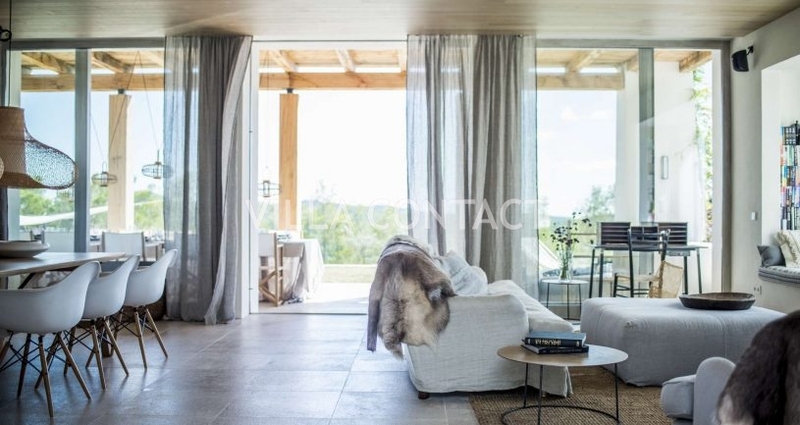 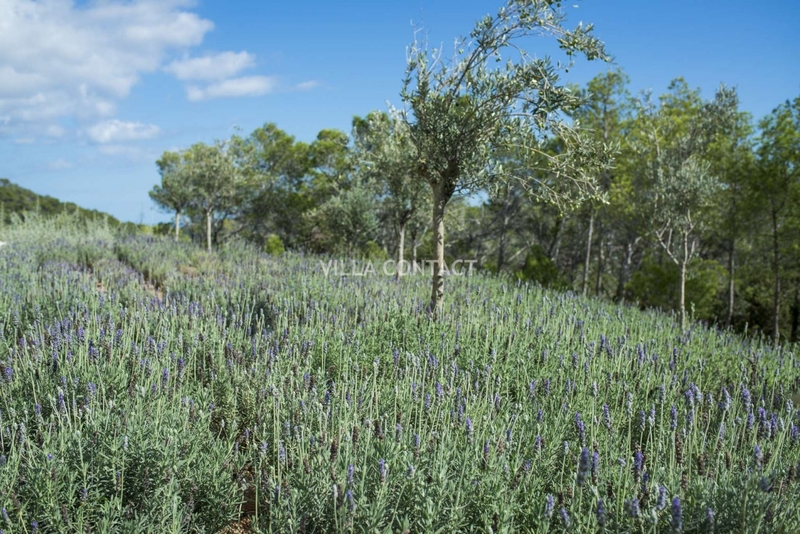 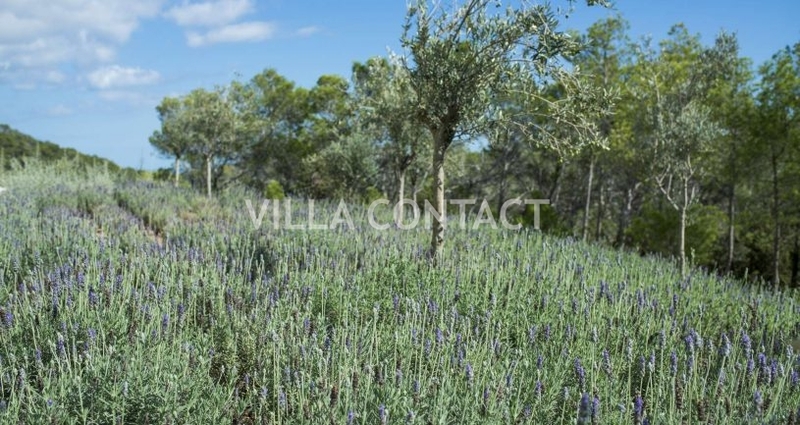 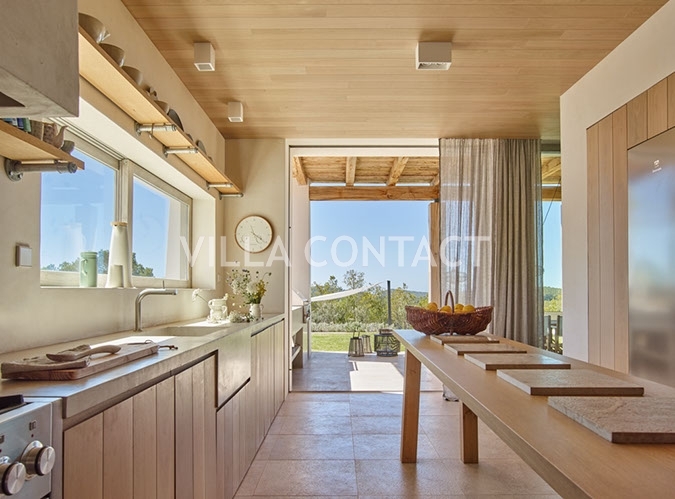 The property is set on a large 30.000m2 plot and enjoys absolute private and panoramic views across the valley and the mountains to the south west. 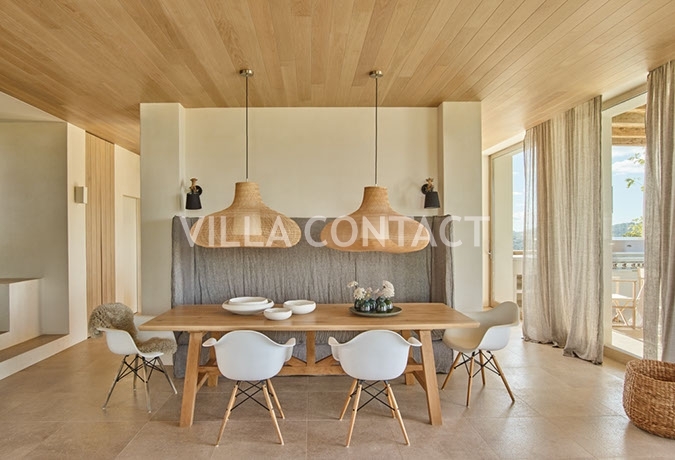 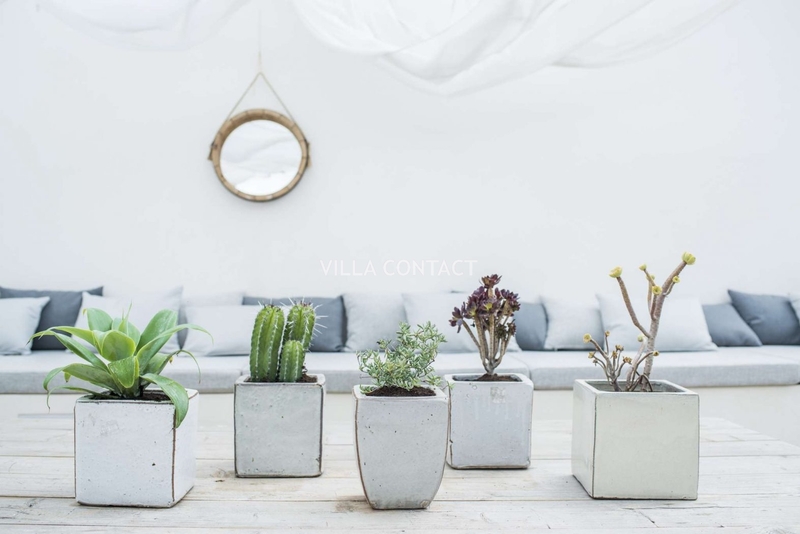 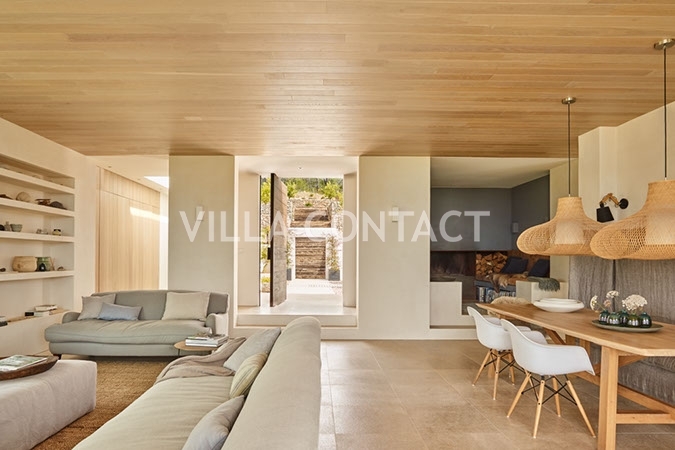 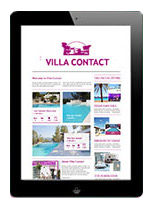 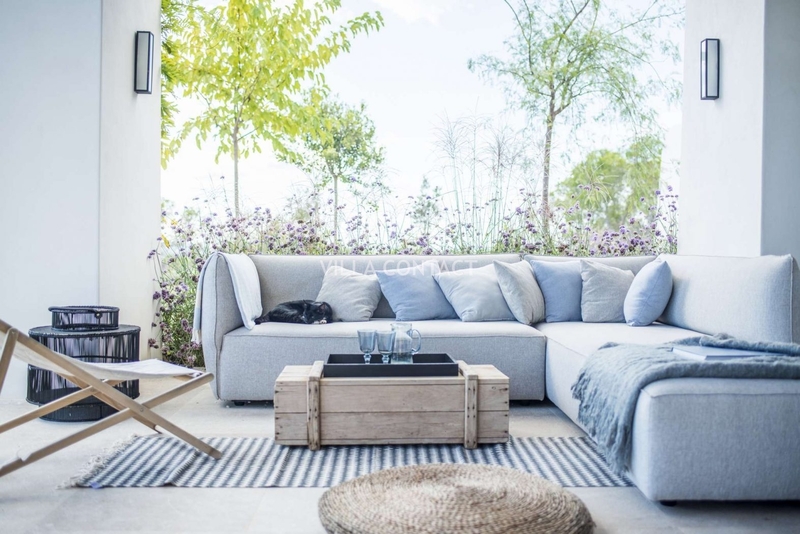 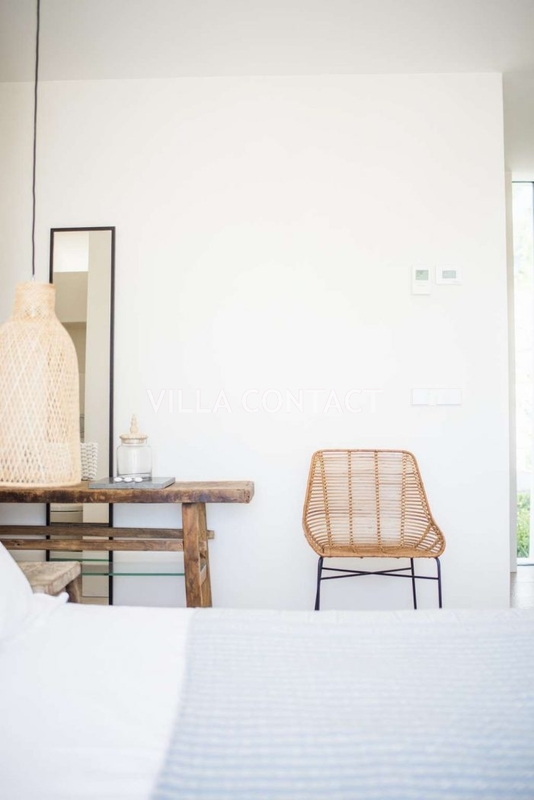 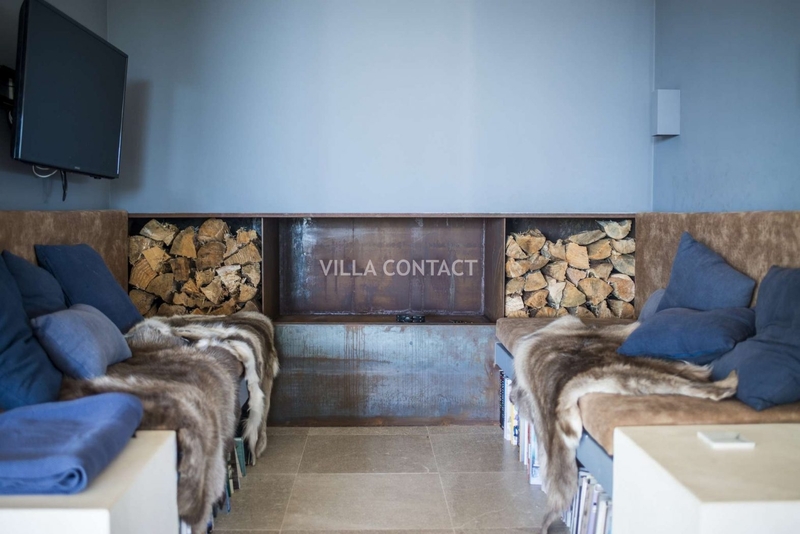 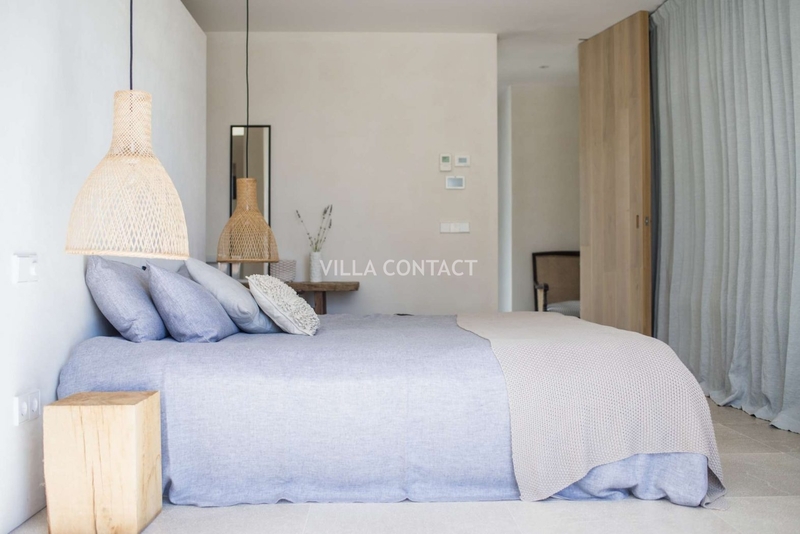 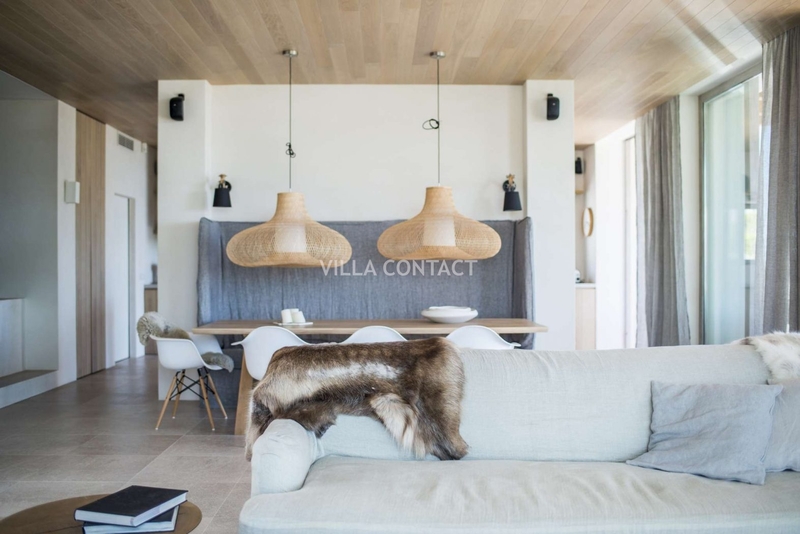 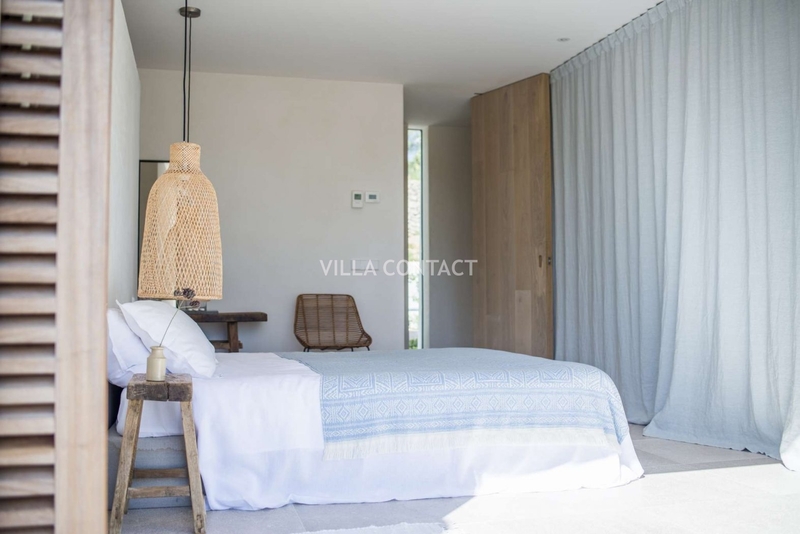 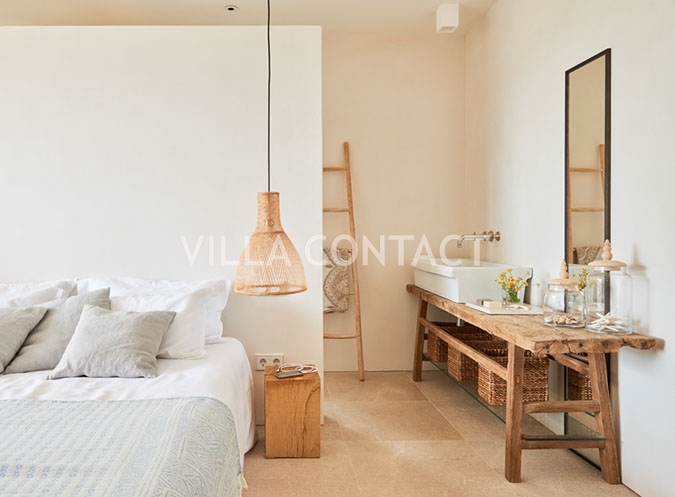 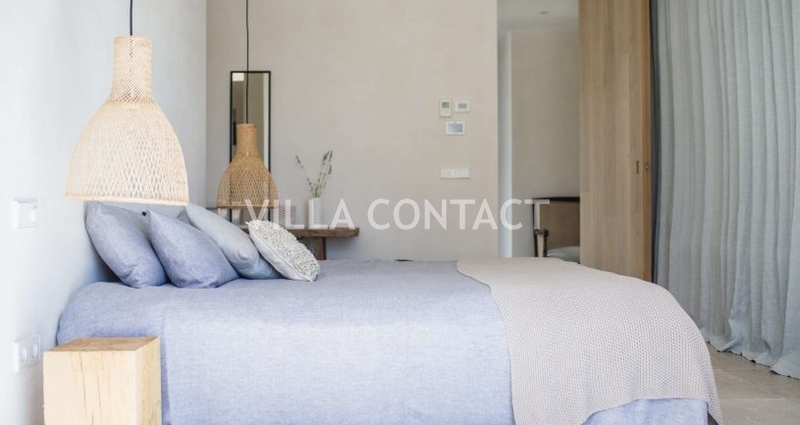 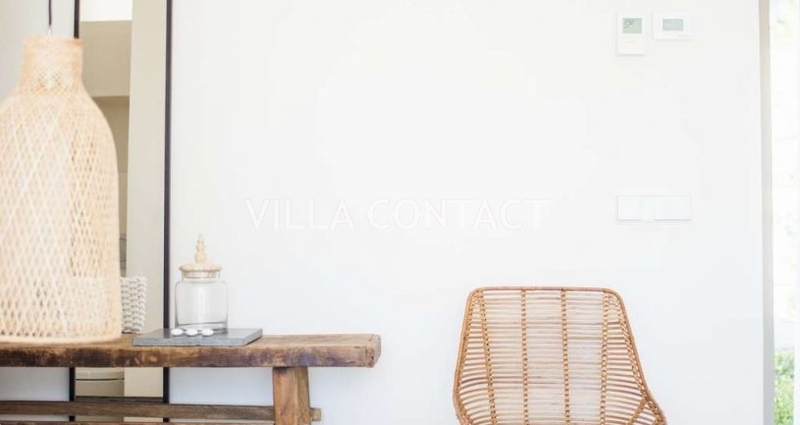 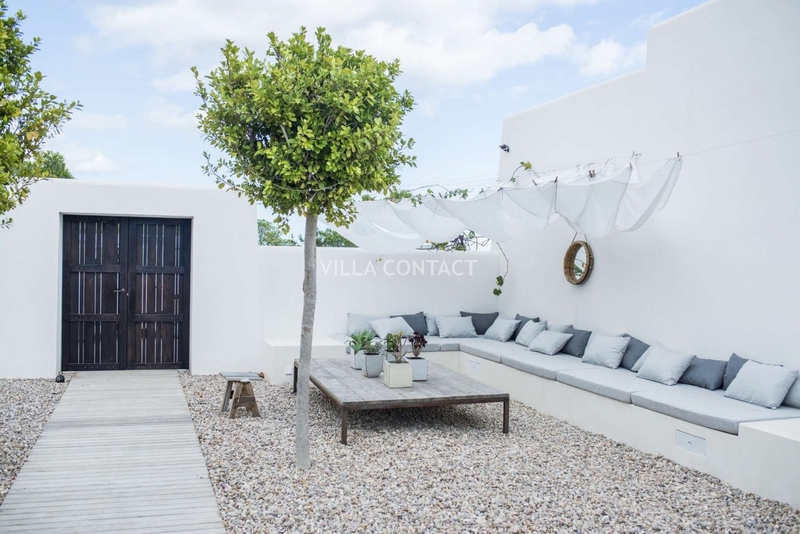 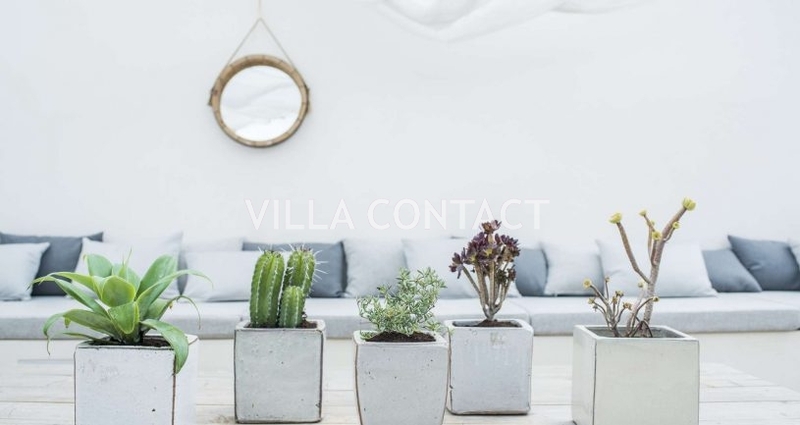 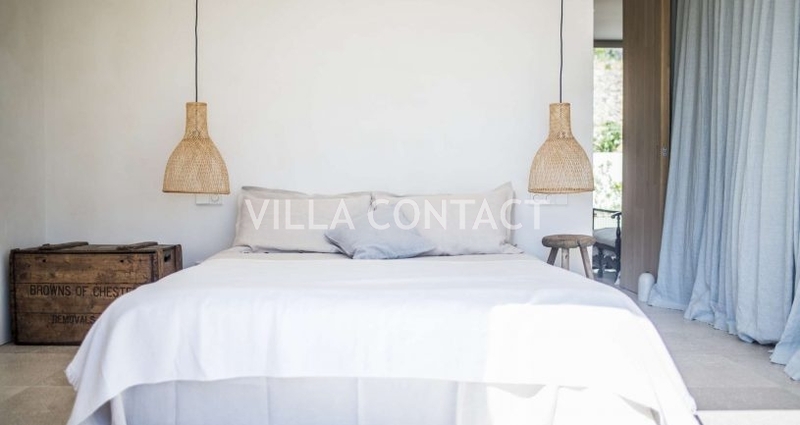 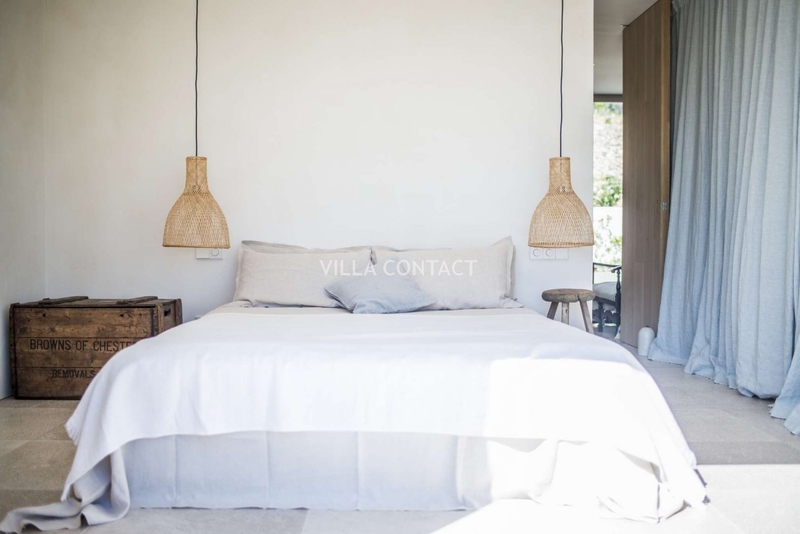 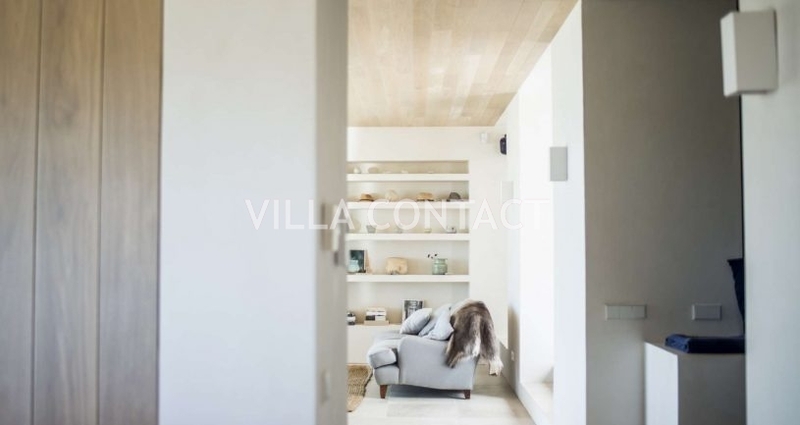 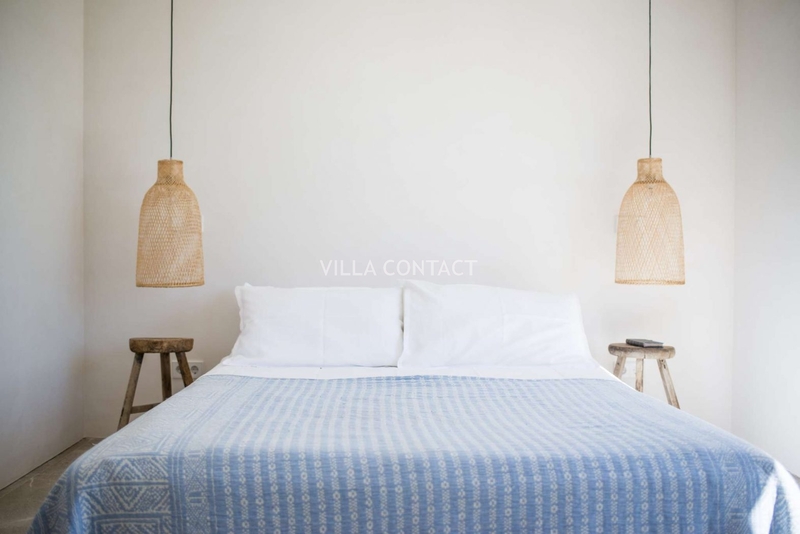 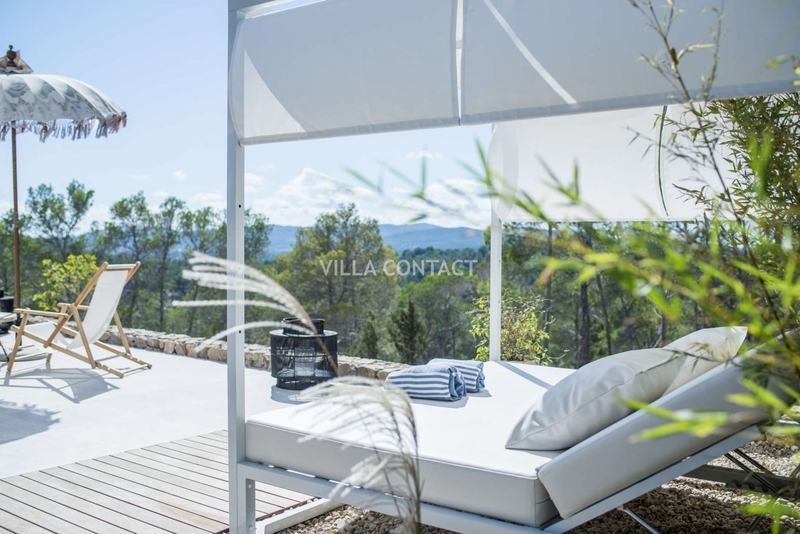 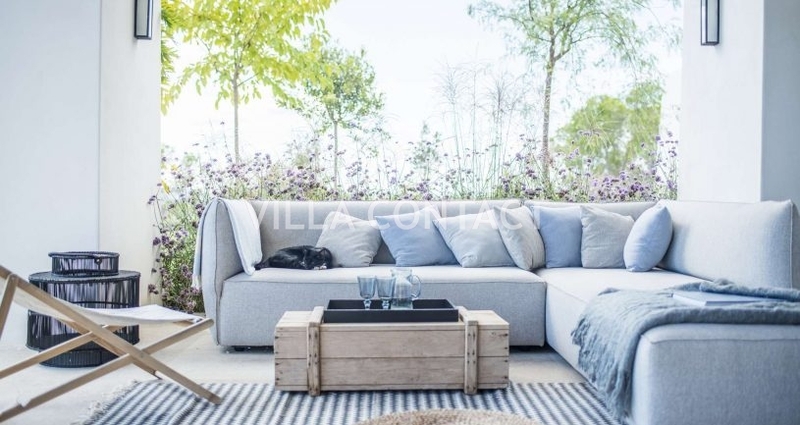 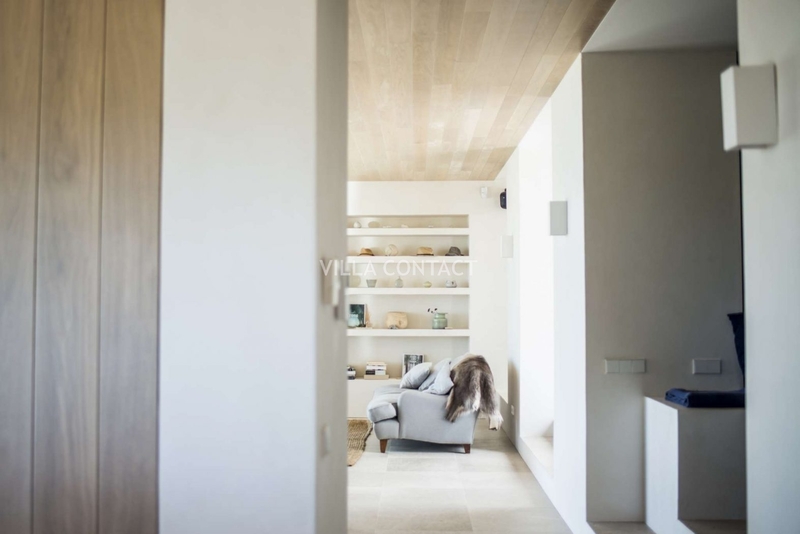 Villa Magnolia is stylish, chic and homely and is equipped with all the modern technology such as Sonos music system and a private cinema room. 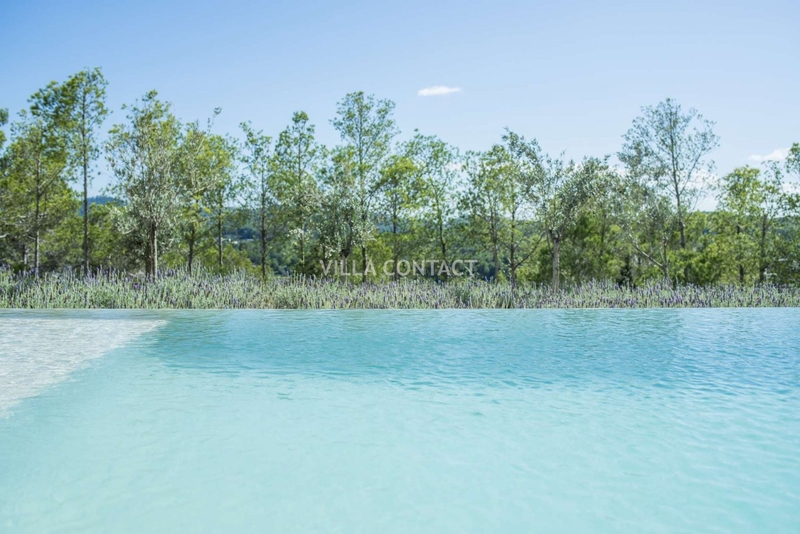 The 17 meter pool and surrounding wooden pool deck with covered chillout area are set amongst beautiful green lawns and gardens. 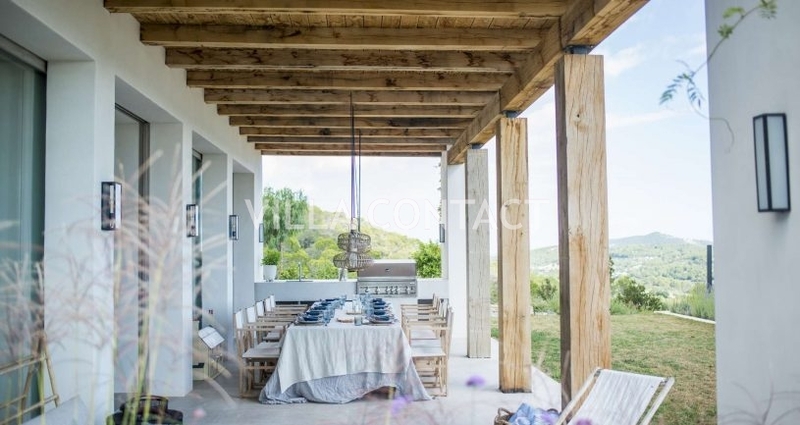 This is the ideal villa to relax and unwind or entertain guests for a long dinner under the covered veranda. 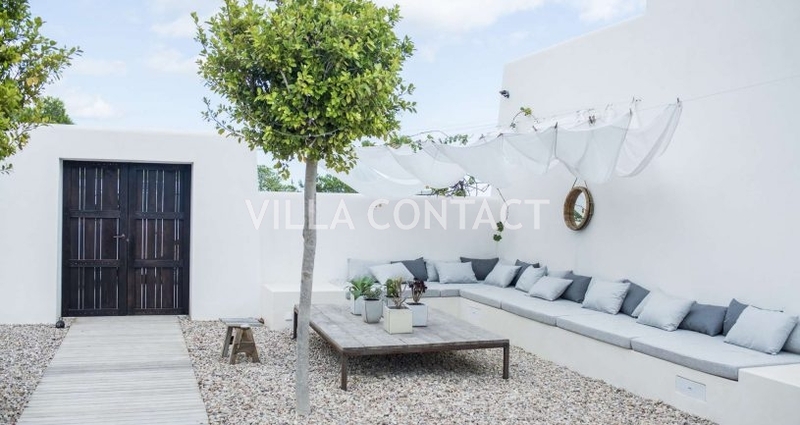 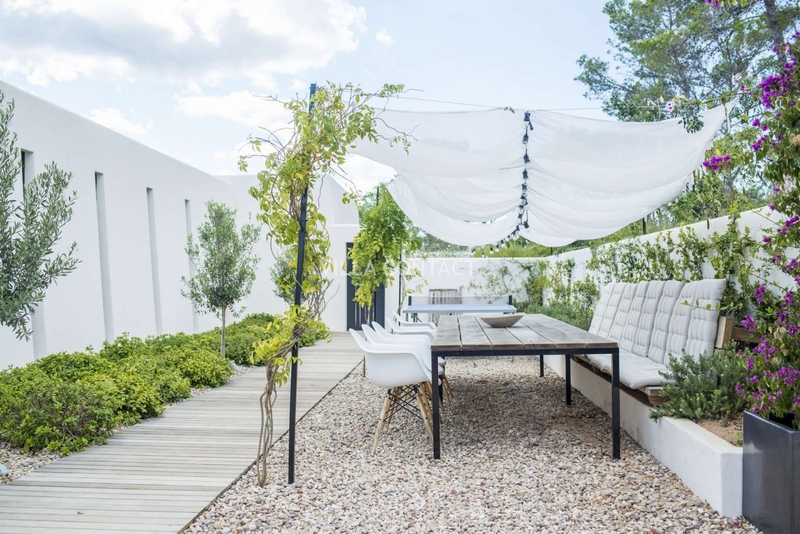 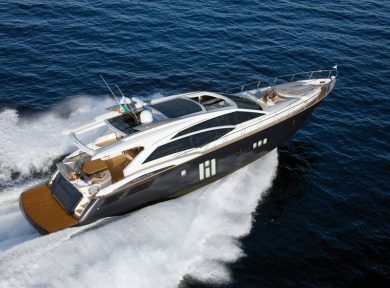 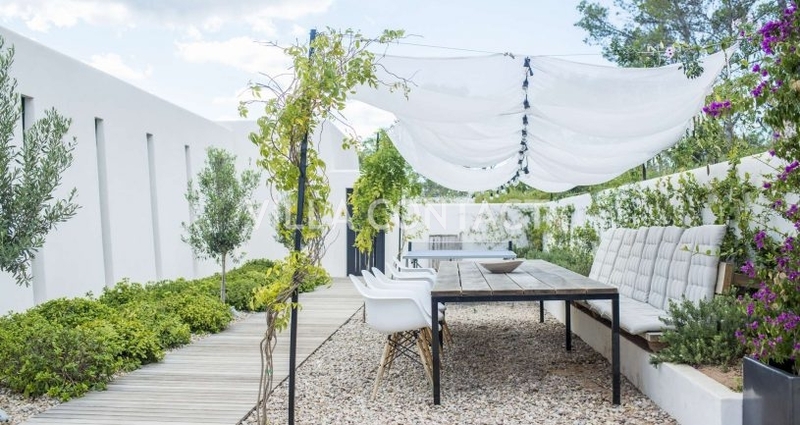 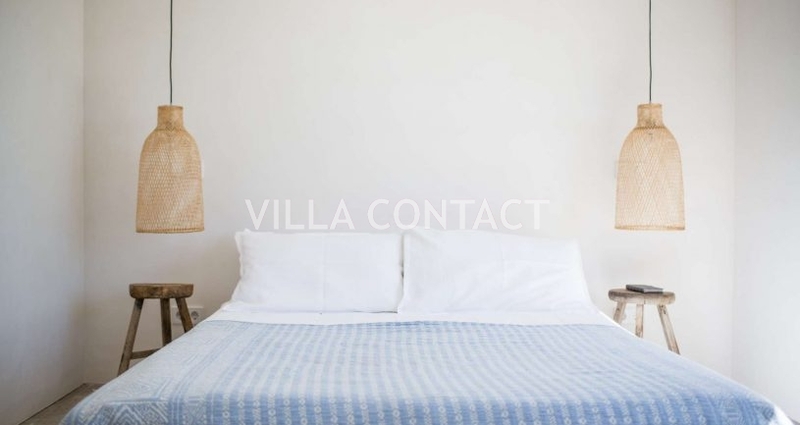 The villa is conveniently located near the bars and restaurants of Santa Gertrudis and is only a 10 minute drive to Ibiza town.